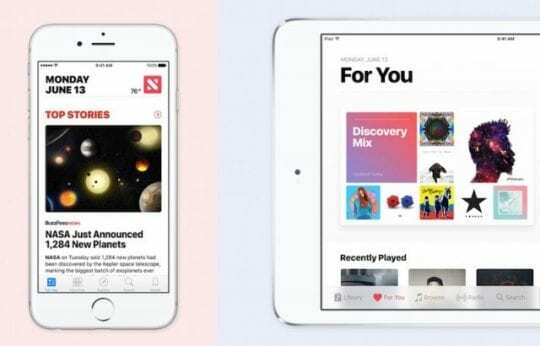 iOS 10, introduced by Apple last week at the annual World Wide Developers Conference, is said to be “the mother of all updates”. 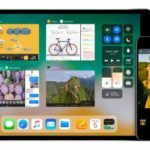 While certainly bigger than iOS 8 and 9, I had my doubts that the update could hold up to the major iOS 5 and 7 updates. For the past week, I’ve been using iOS 10 on my iPhone 6s and have gotten to experience all of the new OS. Here’s everything I liked, and everything else I think probably should have stayed the same. iOS 10 features an all new lock screen. This is the first time we’ve really ever seen major changes, and a lot of these changes are great. – In an attempt to stop the unfathomably fast Touch ID 2 from unlocking your phone without letting you see anything, you must now both scan and push the home button to unlock your phone. That mean your phone can be unlocked and authenticated, while still waiting on the lock screen. – While it is hard to get a good feeling for this feature so far, swiping to the left now brings up a new Widgets area, a bit part of iOS 10. These widgets will be like little apps that work throughout the OS, and seem to be really useful. – Your phone now awakens just by picking it up, which is pretty cool. 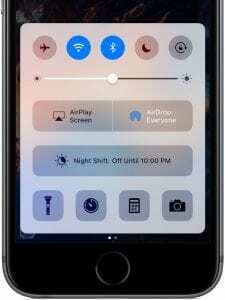 – While it is nice to have the ability to view the lock screen without Touch ID moving past too fast, it’s a really unsatisfactory feeling having to push the home button twice. – To access the camera, users must now swipe to the right instead of swiping up like before. I’ve found that in my week of usage I greatly prefer the old gesture. 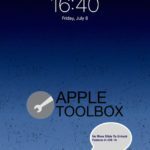 – With the new widgets and interactive notifications, a good amount of your phone’s information is now accessible without a passcode. I hope that as the betas go along they introduce some form of way to make it more secure, but as of now any widget and notification can be used by anyone without a password. – Users can now 3D Touch on icons within Control Center to get deeper options. So, for example, 3D Touching on the Clock icon will give you some timer options. 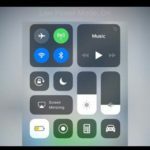 – The new media playback menu, which can be found by swiping to the right in Control Center, allows for deep control over audio devices and media playback, something I presume is in preparation for the iPhone 7. – The new media section requires that extra swipe, unlike before when media playback was shown in the regular control center, something that has bugged me throughout testing this beta. 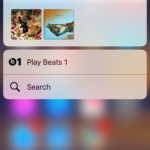 – Previously, pushing the AirPlay button in the media options allowed you to mirror your device, but it took me a good five minutes to realize that option was now a separate button. Probably me just being silly, but I can’t imagine I’ll be the only one who has that issue. – The new notifications are completely integrated into the app. That means when you get a Messages notification, you can 3D Touch on it and a live panel will pop up to reply to your message, and will even show you the bubbles indicating the person is replying. – Notification Center now allows you to clear all notifications but 3D touching on the clear icon. – Swiping to the left in notification center allows users to access widgets. – Quick something I noticed when using iOS 10: When using an Apple TV, I was about to search something the app store when my phone dinged with a notification saying “3D Touch to use Keyboard on Apple TV”. This was without any Remote app installed. I did and then typed right from my phone’s keyboard. – Like mentioned before, these new notifications lead to serious security concerns. Anyone could pick them up and use them. – Widgets are now a deep tool of iOS. They can be found practically everywhere, and can be accessed by 3D Touching on an app icon. They are essentially little versions of regular iOS apps. So for example, ESPN’s could show you player stats, and even play a game right from your home screen. – Nothing that I see so far. These are a great extension of apps on the phone. – Messages now supports third party app integration, something that isn’t yet available to developers but looks cool anyways. – The new shout, whisper, etc. options for messages are pretty fun, and add new meaning to what you are saying. 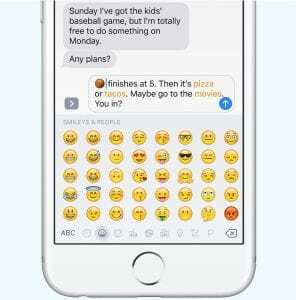 – Some of the new Emoji features are awesome, and that’s coming from someone who doesn’t use Emoji. 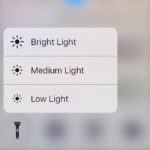 One of these new features is that after typing a sentence, Apple will highlight whatever words could be translated to emoji and let you replace them. – Messages now include Digital Touch, brought over from the Apple Watch, which is a fun way to send scribbles and fun messages to friends. – Some of the new features, like the stills, aren’t implemented very well at this point and seem very un-appley design wise. I presume this will be fixed to some extent by launch. – Siri does seem to understand people, and context better now. 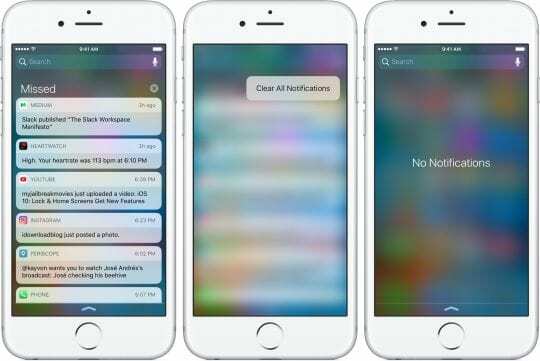 Once third party app integration launches Siri will feel like a whole new experience. – The new Maps app is pretty nice, allowing you to find things to do while navigating. 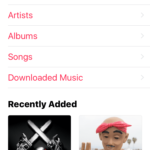 – The Music app has been completely redesigned, and I highly prefer the update. While previously I felt like I only used one or two of Apple Music’s five tabs, I now use every feature, so it appears other people were having similar experiences to me. 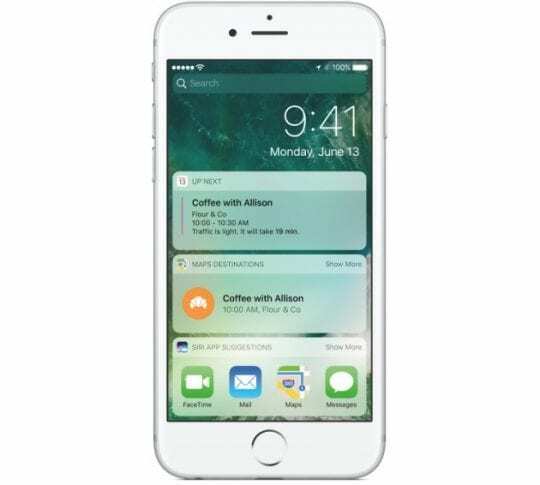 – iOS 10 includes a completely redesigned Clock app, along with some new features for sleeping better, which seems to work pretty well and indicated new bedtime features are coming to the Apple Watch. – While the new Maps app is pretty nice design and function wise, it doesn’t seem to work very well at this point. I’ll leave this to it being a beta and not finished yet, but the first time I used it lost where I was while still in my subdivision after about 10 seconds and didn’t catch up for a good three minutes. – The new News app is pretty confusing, and no better than the previous one as far as I can tell. While I’ll admit to liking the new design a bit better, I still think this app has limited reach. – I can’t imagine how this is going to work on devices without 3D Touch. 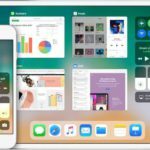 – How about some iPad updates, Apple? Overall, iOS is a pretty solid update that rethinks how we use our phone on a both a functional and design level. I like many of these new features, including the tweaked design and the extension of apps beyond the app itself. While I feel my experiences may have been worse due to the fact we’re still in beta stages, at launch I expect this to be the best iOS update in a while. The point I was trying to get across was not that it is impossible to secure widgets, but that it was impossible to secure widgets one by one. It’s possible I always want access to my weather widget without always having unrestricted access to my Messages. On Control Center, I’d almost bet money that they won’t be adjustable, especially considering there are other Apple devices with control center that need to be in line, and even if they were it wouldn’t solve the problem of having access to everything with one swipe. – As for the control center… have you thought about that these tabs may… may… may be adjustable once iOS 10 alpha is out?